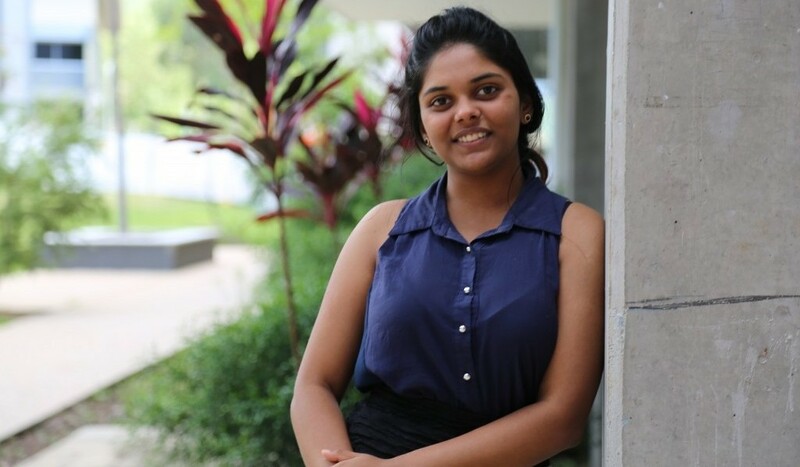 First year James Cook University (JCU) student Muskaan Singh will breathe a little easier financially thanks to a generous scholarship from the QCoal Foundation. 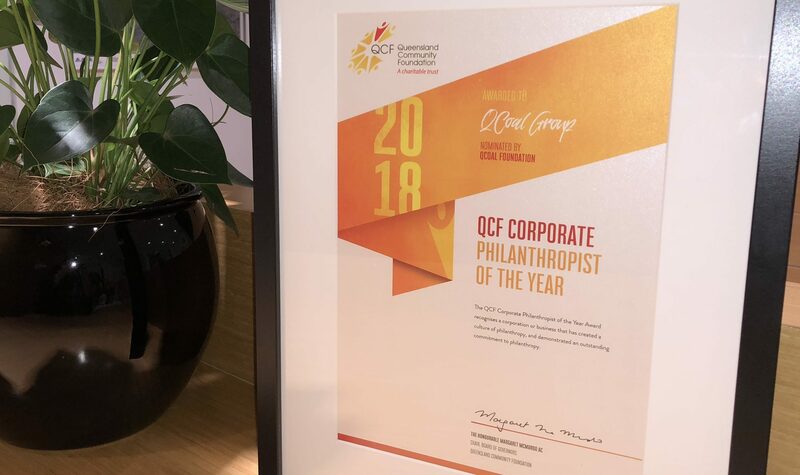 The QCoal Foundation supports initiatives that are focused on health, liveability and education in rural and remote Queensland communities. In particular, the Foundation is helping provide a pathway for rural and remote students to attend university,- by partnering with JCU to provide the QCoal Foundation Scholarship. Ms Singh, a Bachelor of Medicine/Bachelor of Surgery student, will receive $10,000 per year over three years to help her with her studies and help meet living expenses. Ms Singh attended Glenden State School and Mackay State High School and has lived in various rural and remote towns in both India and Australia. She is passionate about enhancing health care in rural and remote areas. “Accessibility of suitable medical attention in rural or remote areas is scarce. I have spent the majority of my life in remote mining towns, surrounded by wilderness, with sometimes not even a functioning pharmacy within a 100km radius,” she said. “Therefore, there is no surprise that people living in rural areas tend to have shorter lives and higher levels of illness and disease risk factors than those in major cities. Interest in the 2016 scholarship, had been very strong. “We were very impressed with the quality of applications received from regional students commencing their studies at James Cook University this year,” QCoal Foundation Director, Christopher Wallin said. Throughout the six-year course, Ms Singh plans to travel back and forth to Mackay to visit family and friends in her study breaks. She said she may consider moving to Mackay to complete her fifth year of the MBBS from Mackay Base Hospital.